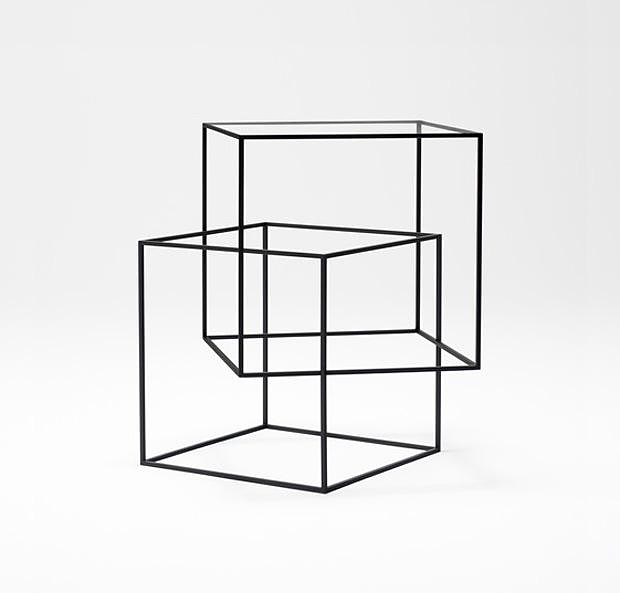 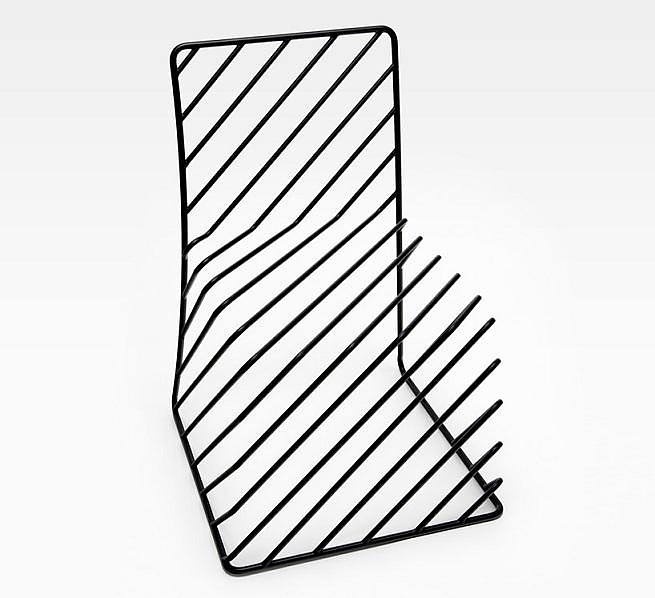 Nendo Thin Black Lines Minimalist Furniture. 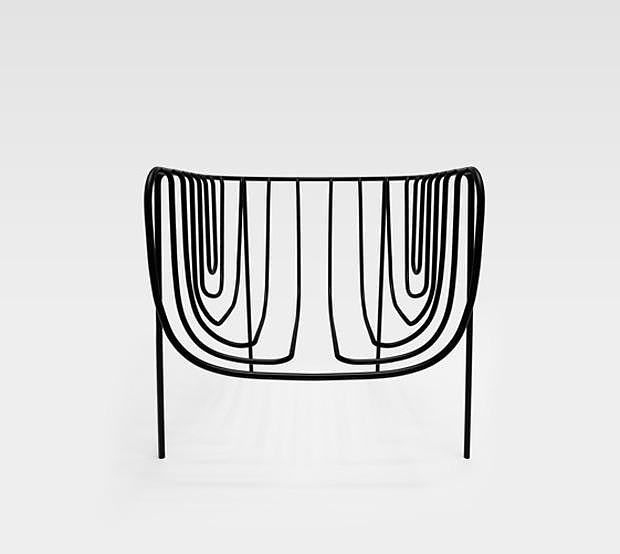 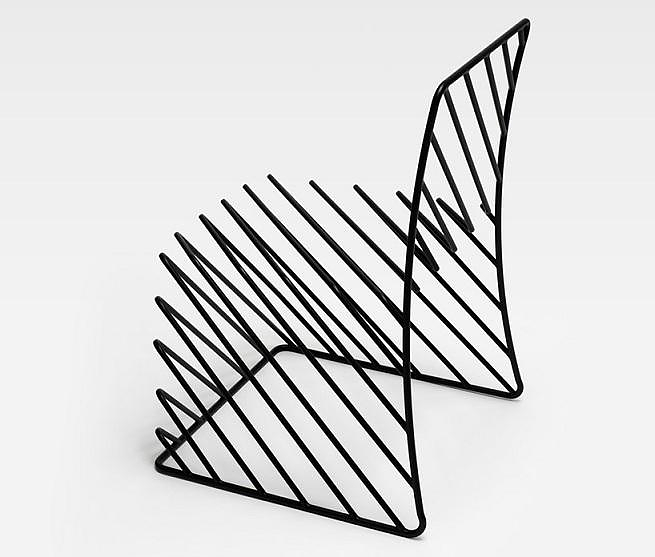 HomeBlogHome DecorNendo Thin Black Lines Minimalist Furniture. 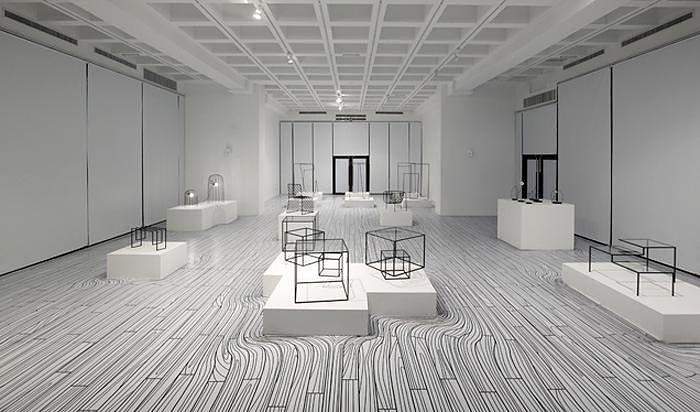 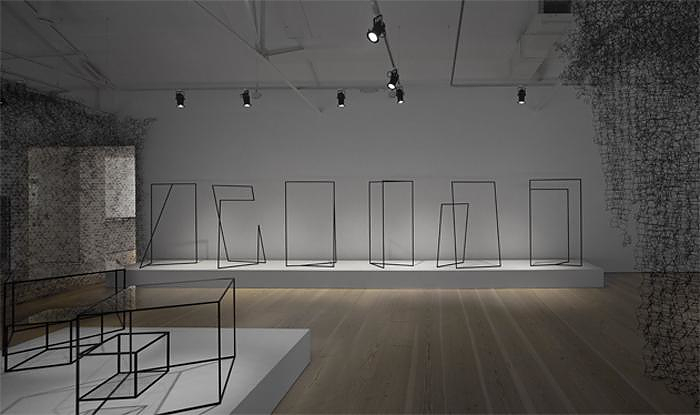 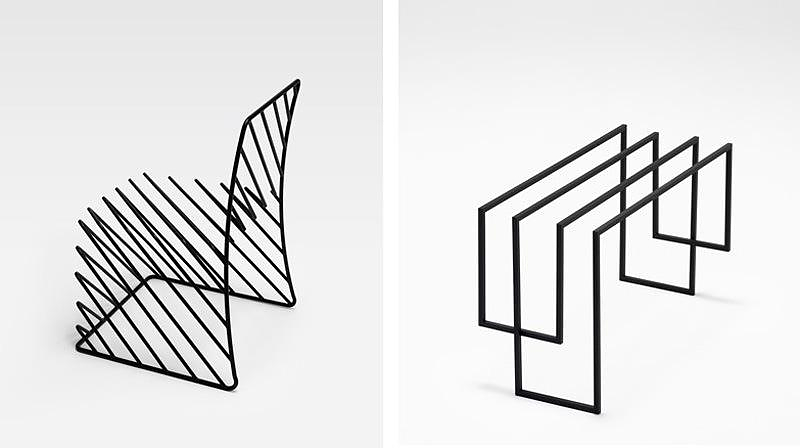 The Thin Black Lines series by Japanese Design Studio Nendo is a furniture collection made of thin black wire, and is an absolute expression of minimalism. 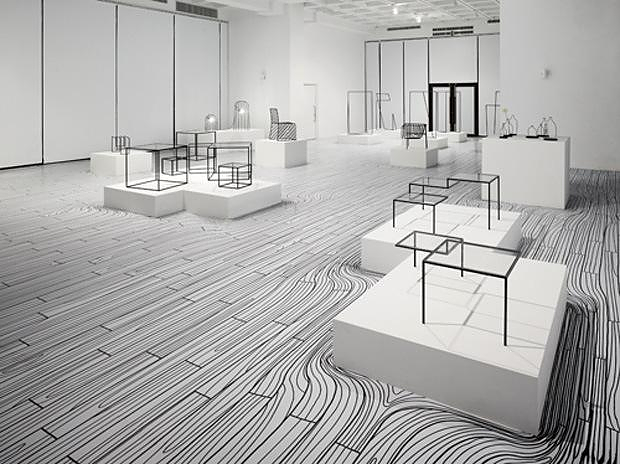 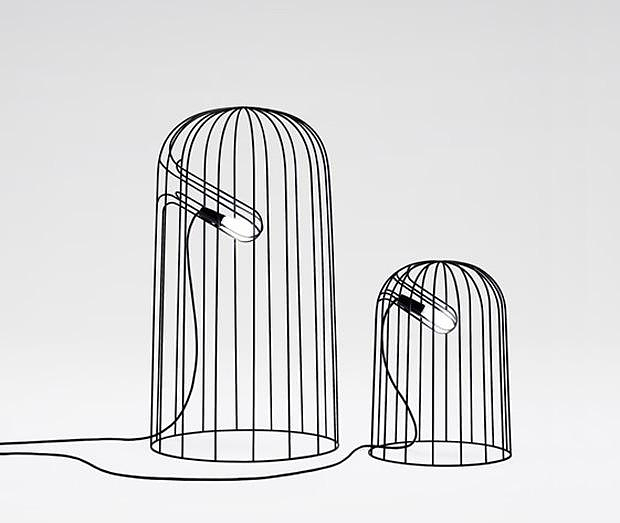 According to Nendo: “Outlines were the theme of this collection. 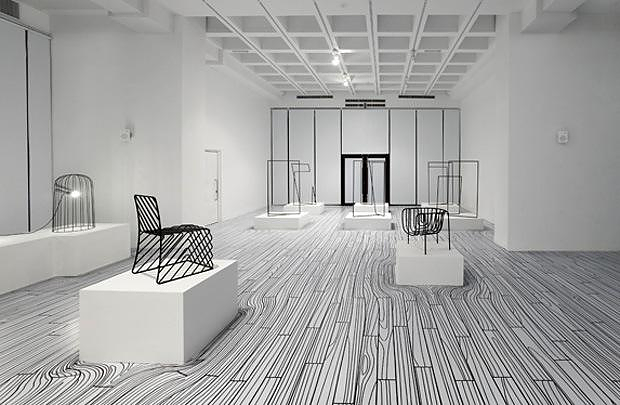 Slight black lines like the traces of sketches drawn in the air made transparent surfaces and volumes appear, which we assigned practical functions.” The inspiration behind the Thin Black Lines collection was the linear shape found in Japanese calligraphy. 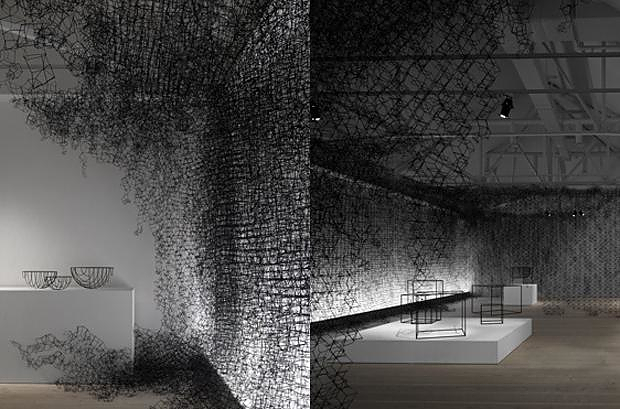 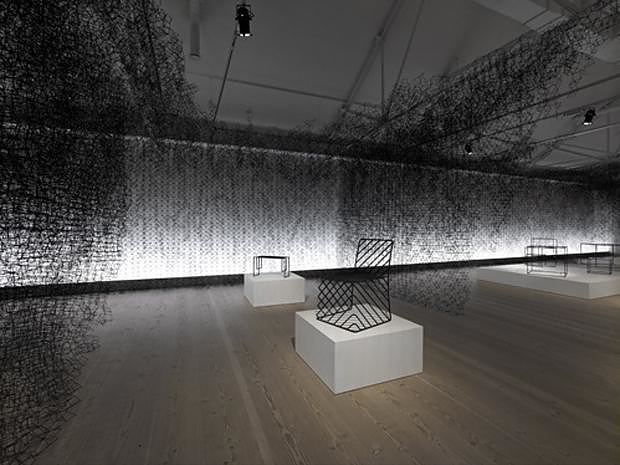 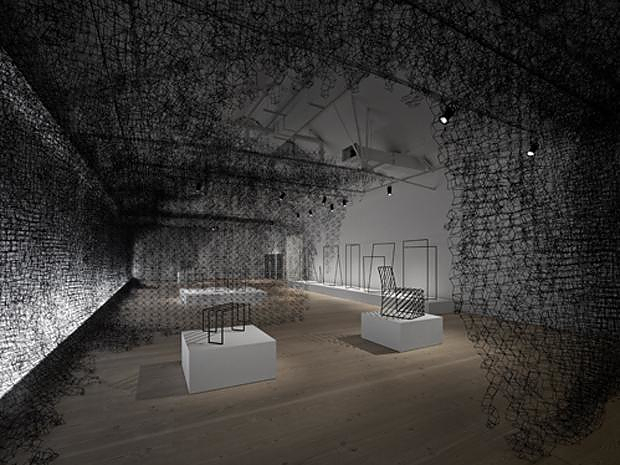 The aim was to create three-dimensional objects made from slim black lines, which constitute condensed expressions of meaning, similar to Japanese calligraphy. 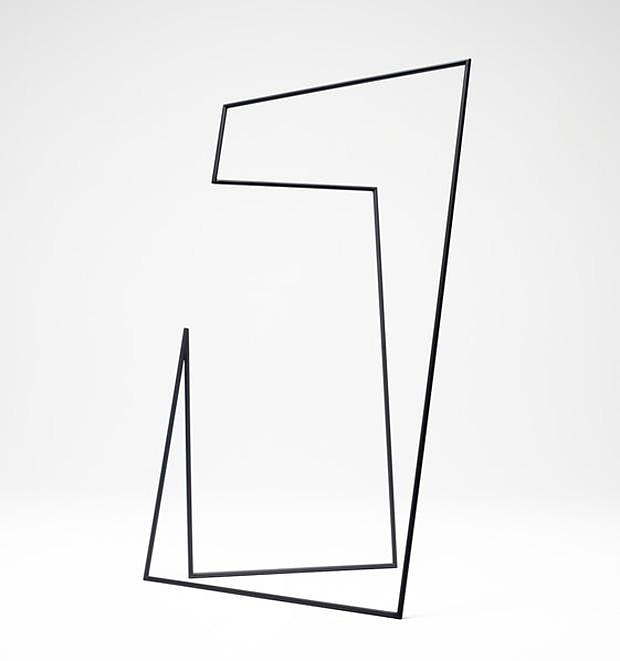 The Thin Black Lines furniture clearly resemble artistic sketches and look as if they just jumped out from the paper. 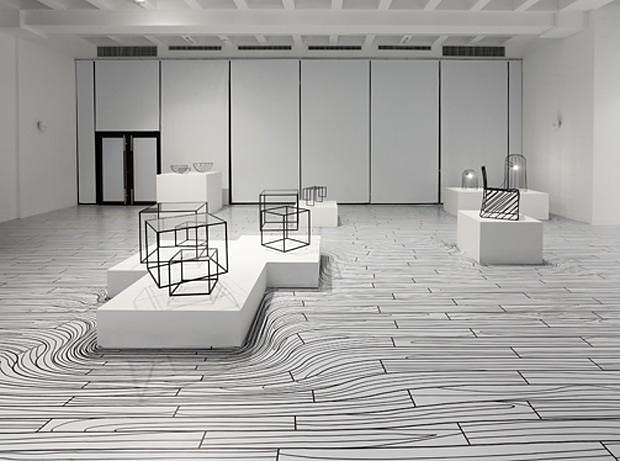 The series consists of a variety of objects such as chairs, tables, bowls, vases, lamps and mirrors. 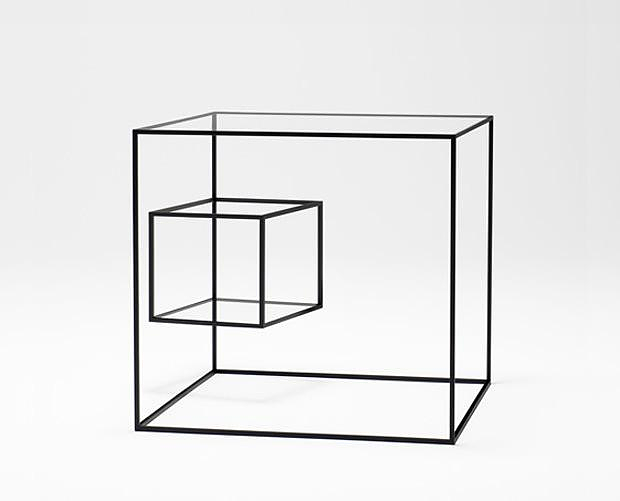 The common feature is the absolutely linear design that appears to traverse space between two and three dimensions, creating a multi-dimensional form. 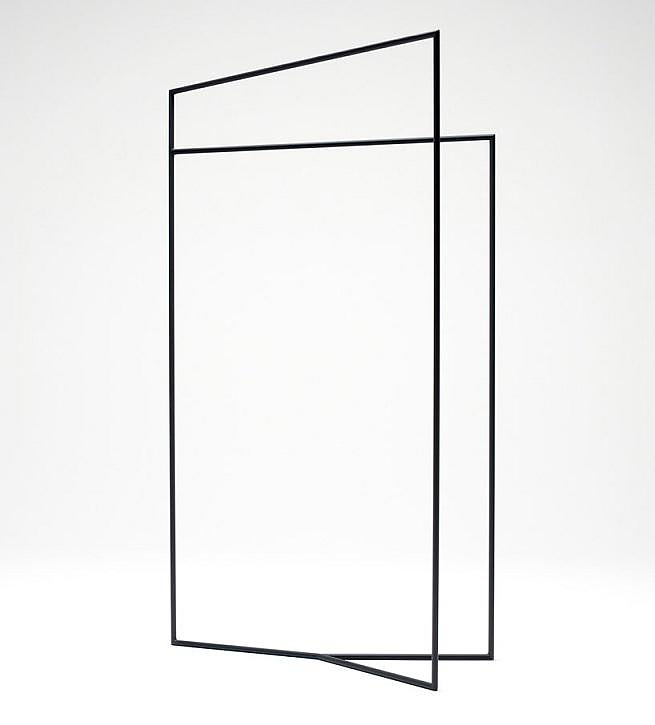 Being photographed on a white background, the objects of the Thin Black Lines series are so aerie and minimal that their three-dimensional existence disappears and they could be easily mistaken for a simple illustration on paper. 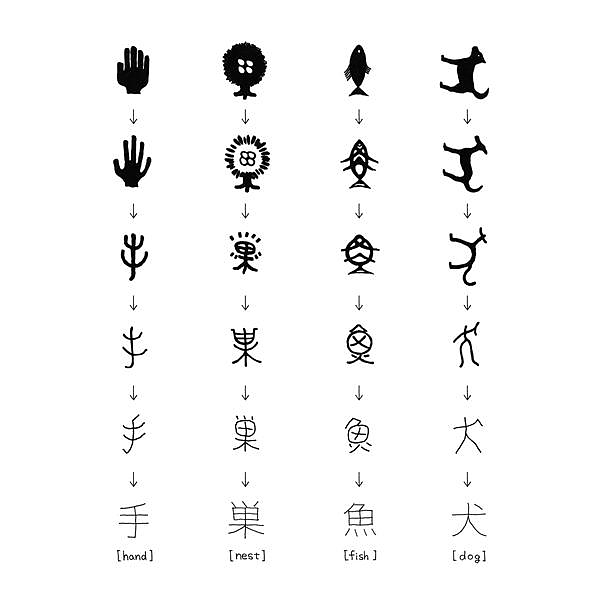 Unfortunately, all the pieces of the series are expected to be produced in very limited quantities. 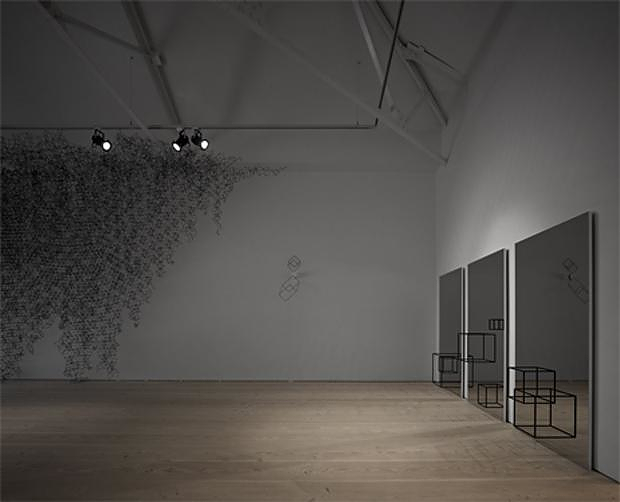 They were presented at the Saatchi Gallery in London during a solo exhibition sanctioned by auction house Philips de Purry & Company. 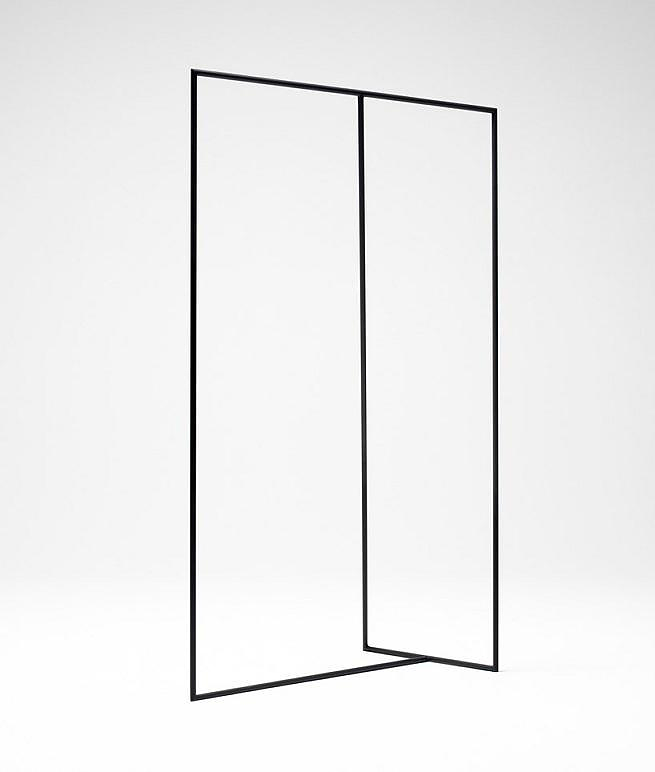 Watergate Mirror by Roberto Paoli for spHaus. 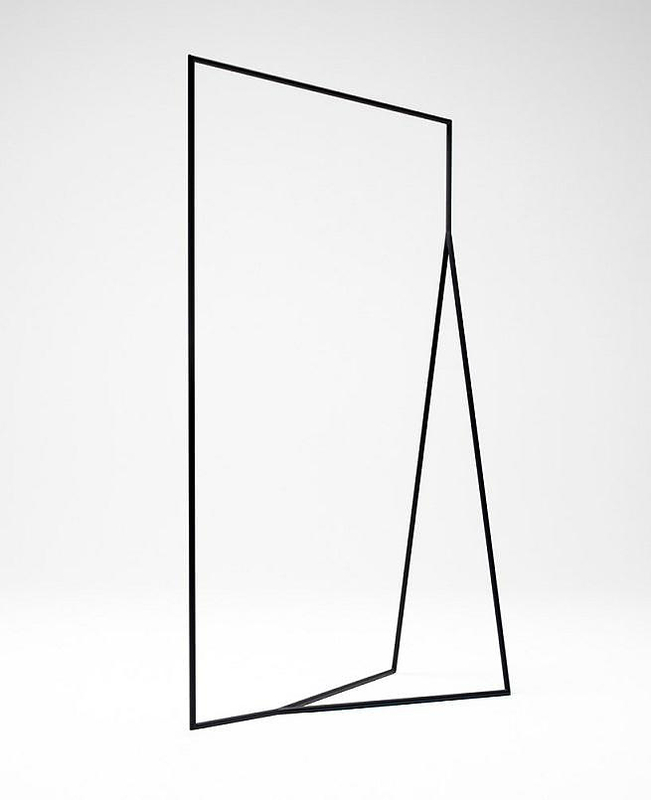 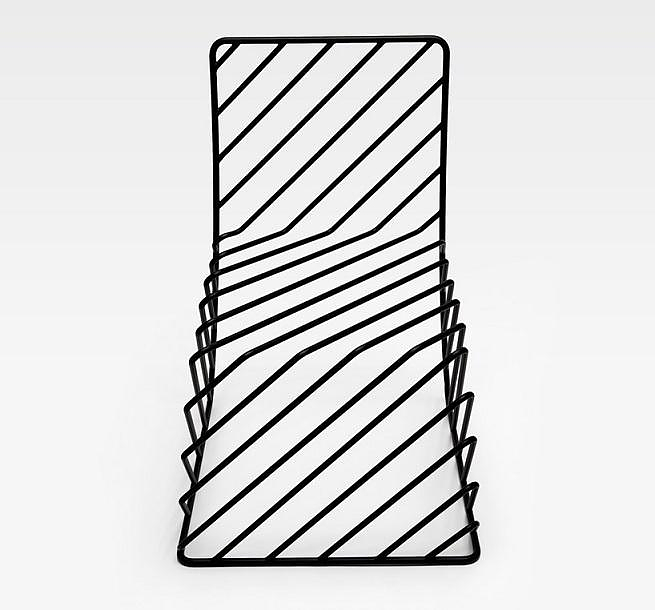 Flip Mirror-Coatrack by JEHS+LAUB for Schönbuch. 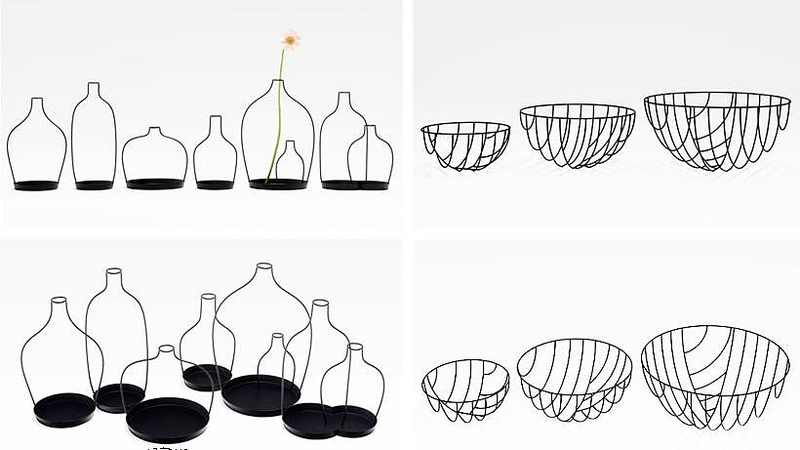 Tittot x Michael Young Co-constructions Series Vases.